The athlete. The class president. The math whiz. The kid whose mom died. Jennifer Cruz was that kid. Safe Crossings Foundation (SCF) helps children and teens like Jen move toward healing after the loss of a loved one. Because of donors like you, we are able to provide these kids a healing haven in which to grieve and grow. Camp Erin-King County, one of the many grief support opportunities funded by SCF, holds kids up so their loss no longer defines them. It brings them together to help them see that while their loss is part of who they are, it is not all they are. Jen, a Camp Erin-King County volunteer since 2015, originally came to the work the way many volunteers do. She saw it as an opportunity tragically tailor-made to her own experience. Jen was just 21 when she first came to camp, barely older than some of the eldest campers. What they were processing, she was processing. And by sharing that with them, it made it easy for campers to make themselves vulnerable to her. Safe Crossings Foundation funds various grief support service organizations to help children and teens process their grief in whatever way fits them. Whether it is individual counseling, art therapy, wilderness experiences or camp, grieving kids can find many opportunities for healing. For many of them, SCF-funded programs are the beginning of the healing process. They learn skills for handling those big feelings, something Jen had to learn on her own. At the end of a camp weekend, the transformation is remarkable. These kids not only learn how to cope, but also develop the crucial understanding that they are not alone. They have a community of people to turn to for support, a community Jen didn’t have as a child but has been able to build as a young adult, aided in part by her experiences as a Big Buddy. This holiday season, please consider a gift to Safe Crossings Foundation. Your generous gift will provide holistic support to these kids through programs such as Camp Erin-King County, Safe Crossings Program, individual and family counseling, art and music therapy, peer support groups and adventure outings for teens, all at no cost to the recipients! 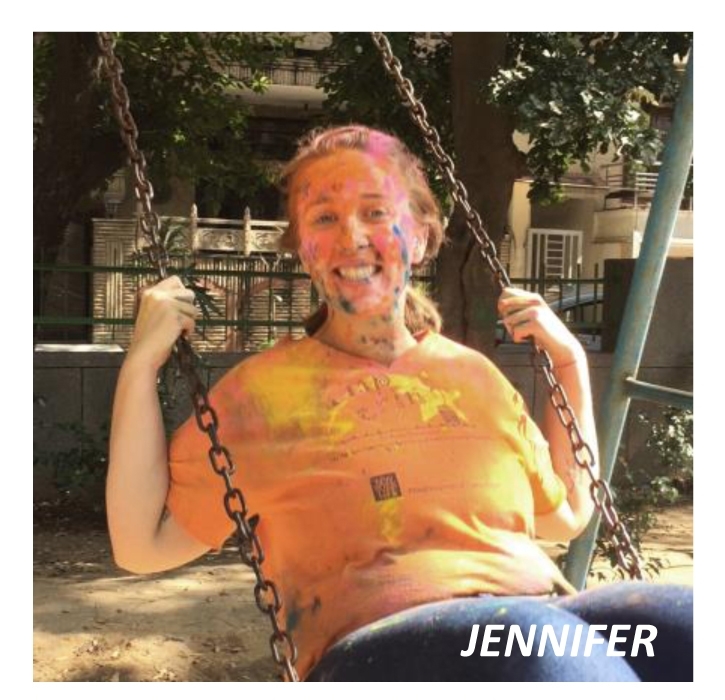 We also sponsor grief programs that not only benefit children, but young adults like Jen as well. After all, grief is a lifelong journey, and safe, soulful community support can make all the difference. To all our supporters as 2017 draws to a close, thank you for your commitment to helping grieving children rediscover joy this holiday season! Since 1989, donors like you have been helping kids move through their grief. With your continued giving, we have the power to transform young lives! We welcome your tax-deductible gift with gratitude. Please click here to donate now.